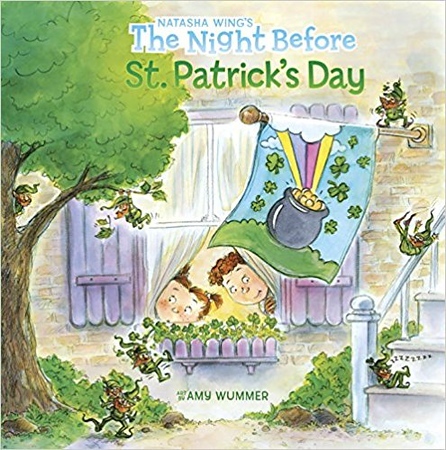 In this classic Irish legend, two harpists—merry-hearted Old Pat and ill-spirited Young Tom—set off for a contest to name the finest harpist in all of Ireland. 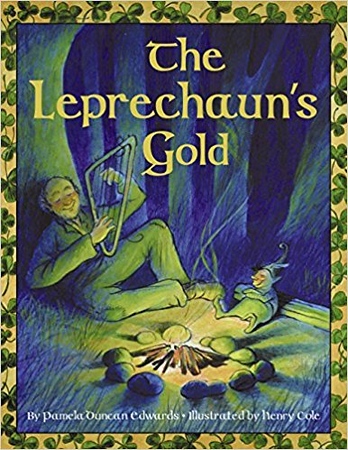 When Young Tom realizes that Old Pat is truly the better musician, he schemes to be the winner—but he doesn’t reckon with the clever trickery of a mischievous little leprechaun. 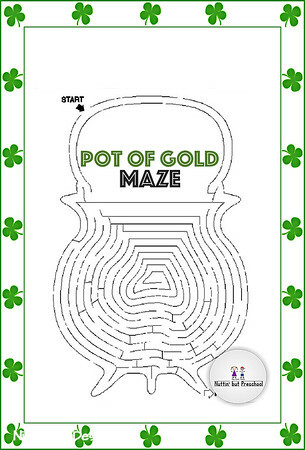 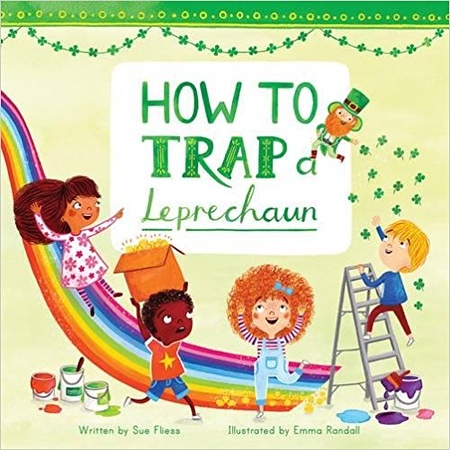 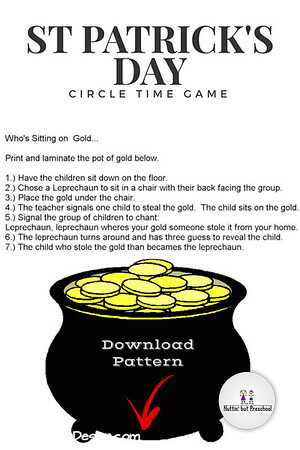 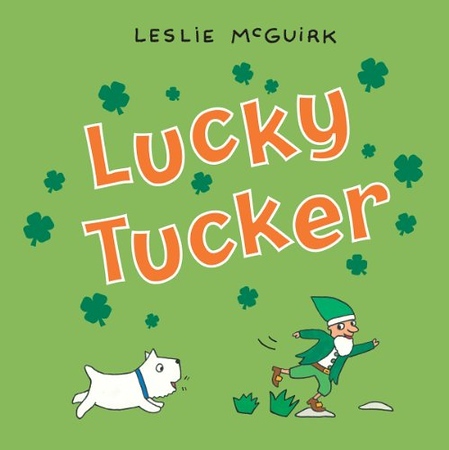 It’s the night before St. Patrick’s Day, and Tim and Maureen are wide awake setting traps to catch a leprechaun! 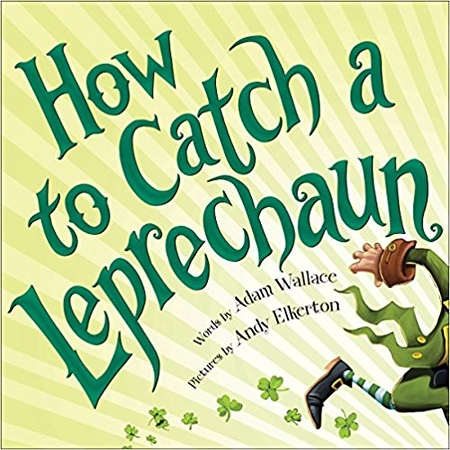 When they wake the next morning to the sound of their dad playing the bagpipes and the smell of their mom cooking green eggs, they’re shocked to find that they’ve actually caught a leprechaun. 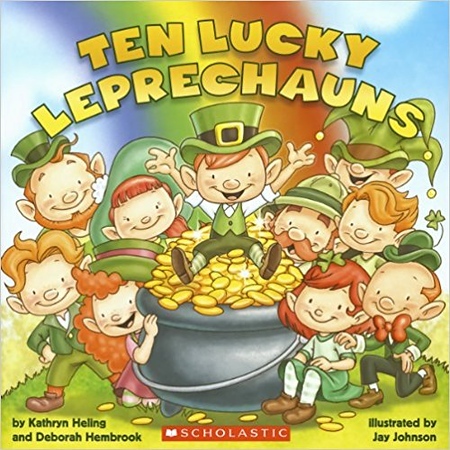 But will they be able to find his pot of gold? 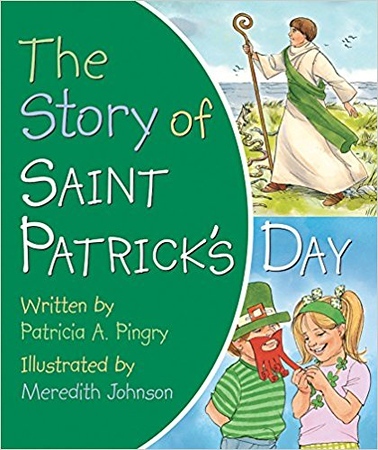 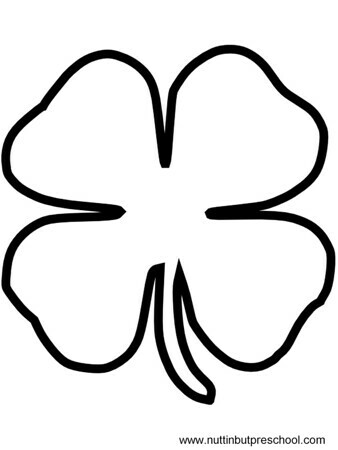 Story of the life of Saint Patrick and the way the holiday is celebrated today. 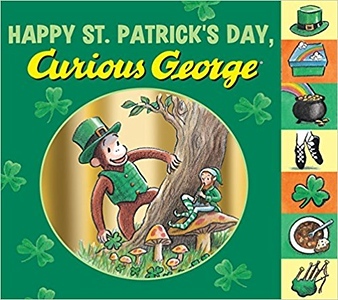 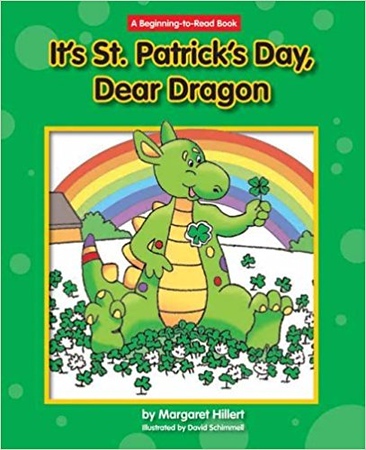 A boy and his pet dragon celebrate St. Patrick’s Day by finding things that are green. 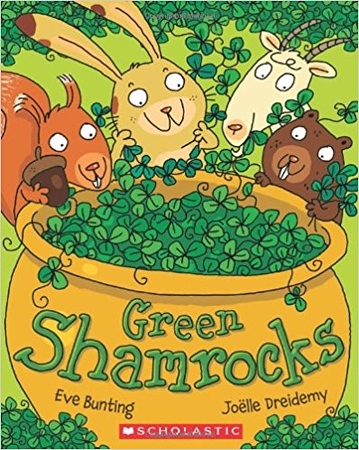 Today in Mrs. Madoff’s class we all wore something green to school. 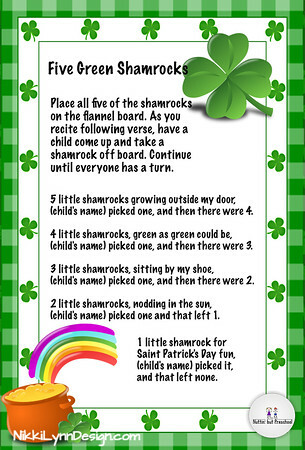 Kate played the fiddle and we danced to Irish music. 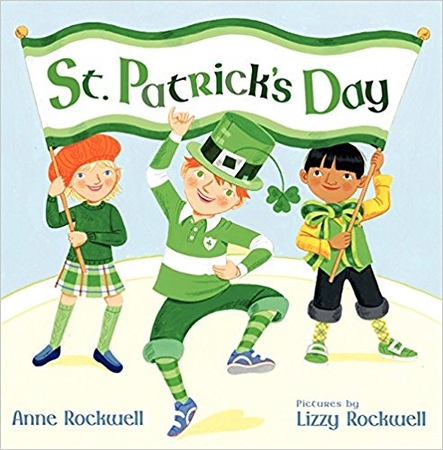 Then we learned about St. Patrick and many Irish tales and traditions. 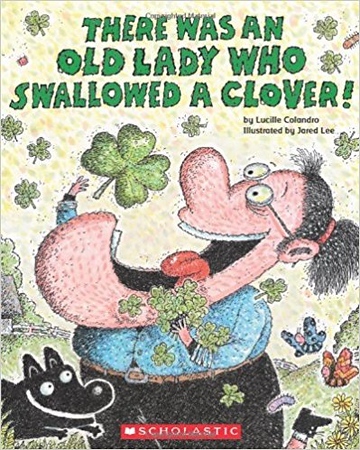 Now we know why there are no snakes in Ireland. 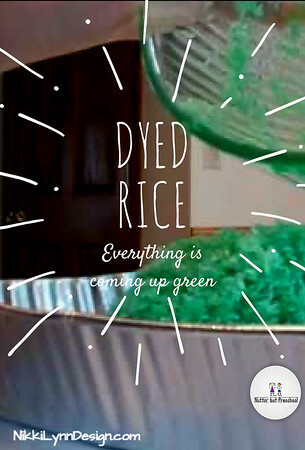 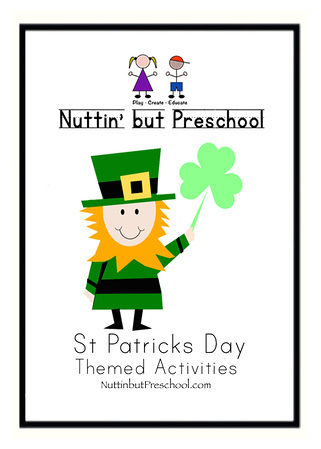 Not everyone in school is all Irish like me, but we all can celebrate St. Patrick’s Day together! 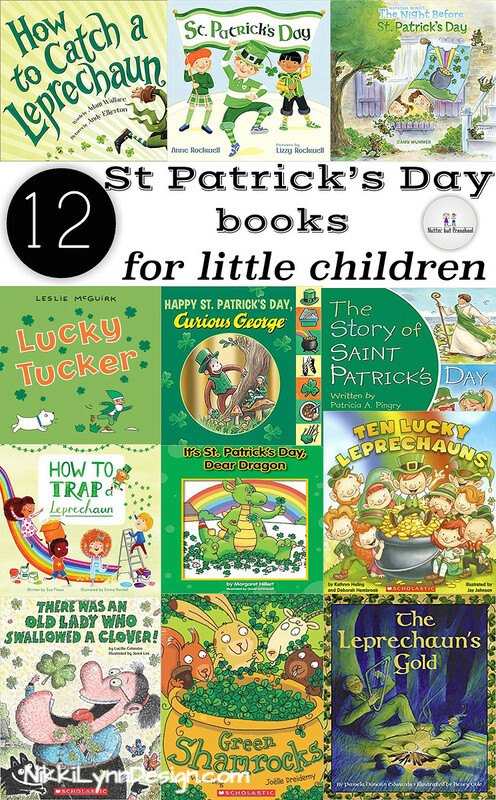 If you enjoyed the 12 St Patricks Day books for children, please see the additional ideas below to go with a St Patricks Day theme.